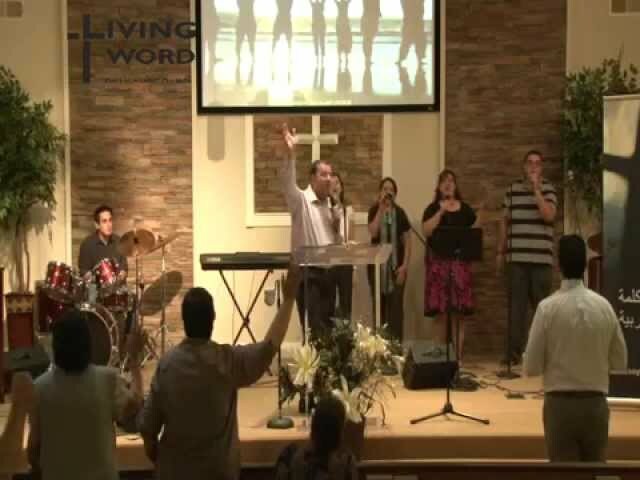 For more songs and sermons please visit www.LWDallas.org. 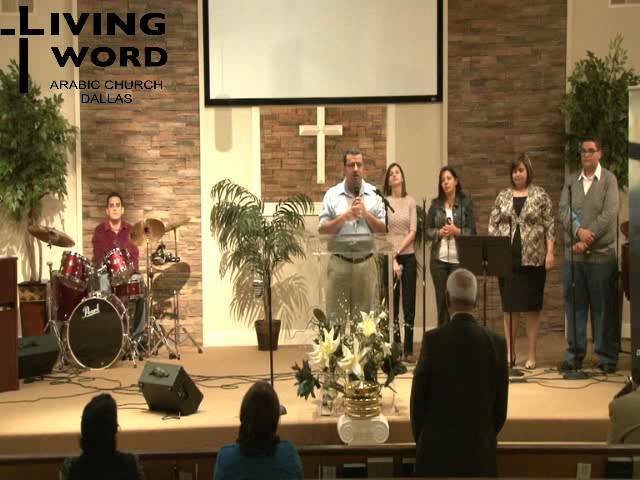 For more info and our sermons please visit www.LWDallas.org. 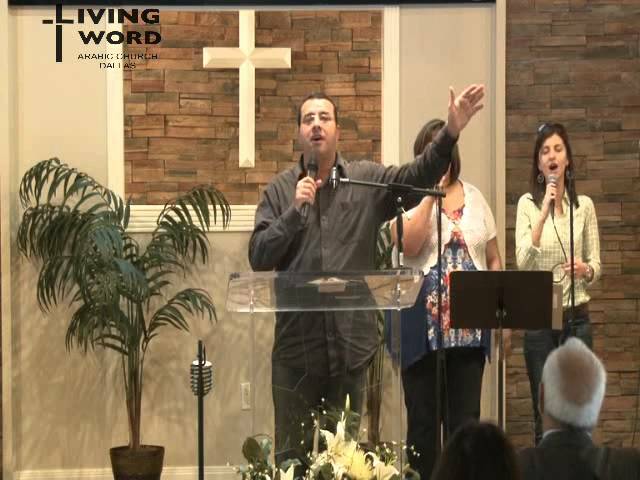 Our worship team at Living Word Arabic Church. Come and be part of our growing family. 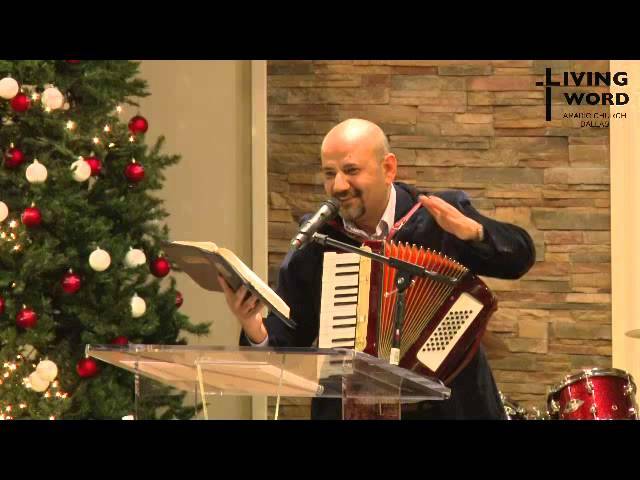 For more songs and watch our Sermons please visit www.LWDallas.org. 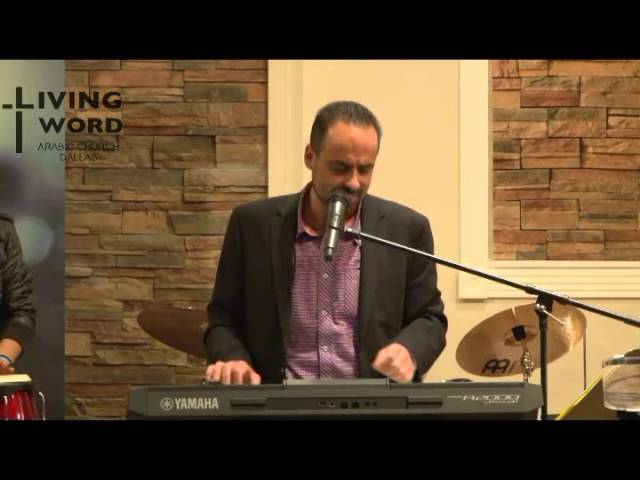 Visit www.LWdallas.org for more songs and sermons. 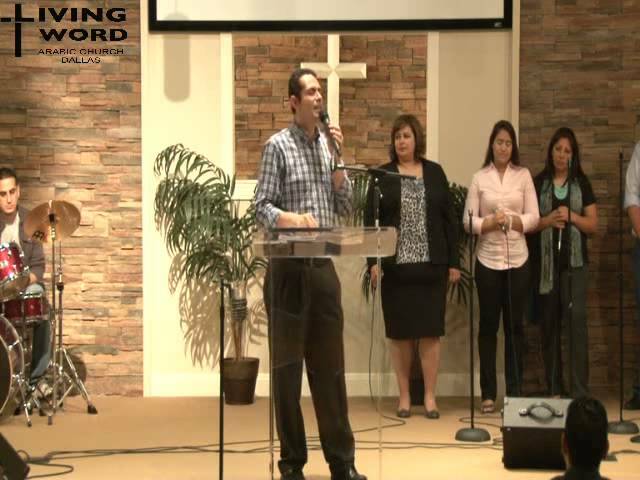 Also join us every Sunday at 6:00PM for a celebration for the presence of God among His people.